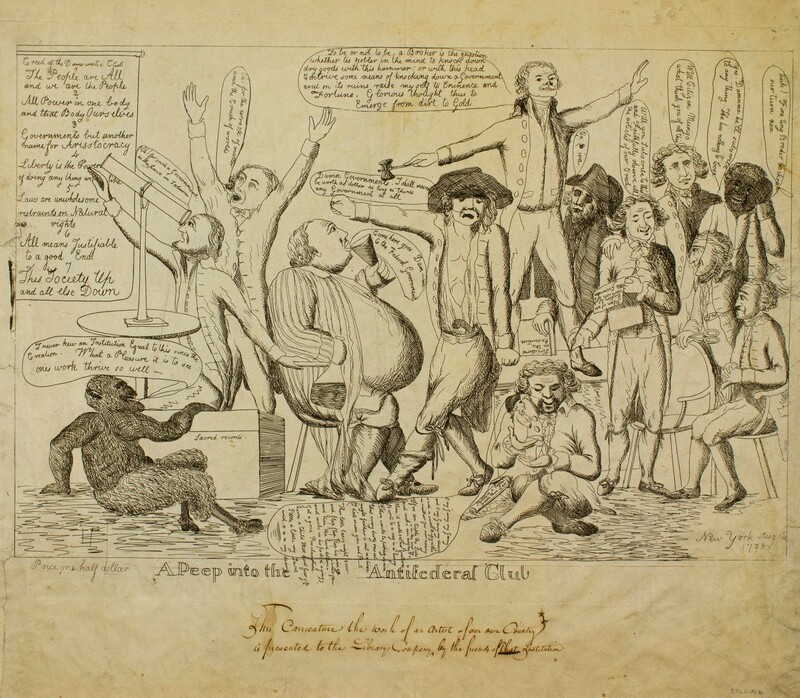 This political cartoon satirizes the Democratic-Republican clubs that had sprung up in response to the Federalist agenda of policies. This cartoon also illustrates the level of opposition directed at the government. New to the idea of republican government, and faced with threats from overseas, domestic opposition was perceived as a genuine threat to the national security of the United States. 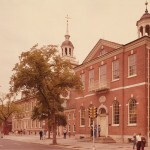 This led to the passage of the Alien and Sedition Acts by Congress to attempt to unify the country through the force of the federal government. 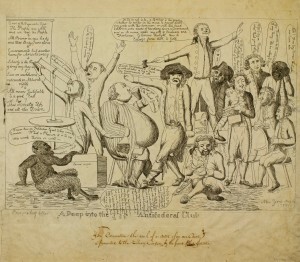 The image shows Thomas Jefferson (atop table), who would have been secretary of state at the time, speaking to a body of controversial and debased figures of the era, including Edmund Genet (in the right of the image, standing below the African American man), the French ambassador who attempted to get the United States involved in the wars of the French Revolution. Genet was a figure that received particular hatred in Federalist sectors. He accomplished this through his appeals to the people where he attempted to go around the authority of President Washington to get Americans involved in the French Revolution. 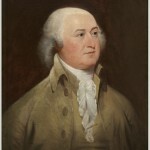 His actions strained U.S. relations with France for the better part of the 1790s. Posted by Arthur Murphy on September 28, 2015 at 9:46 pm. Bookmark the permalink. Follow any comments here with the RSS feed for this post. Trackbacks are closed, but you can post a comment.